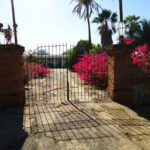 ¡Hola Amigos – Bienvenidos a Sonora Mexico! The sunny state of Sonora is the second largest state in Mexico. 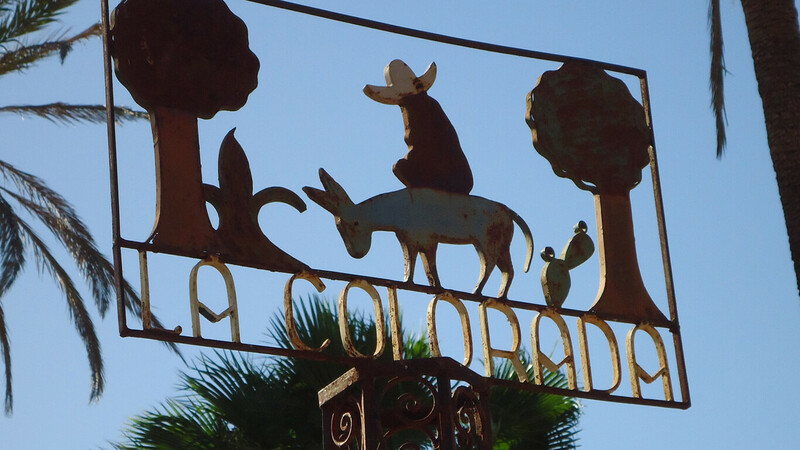 It has a common border with Arizona and has the Sierra Occidental mountain range running through it in a southeasterly direction. 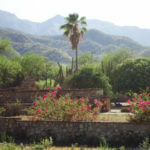 The western edge of the state is on the beautiful and calm Sea of Cortez. 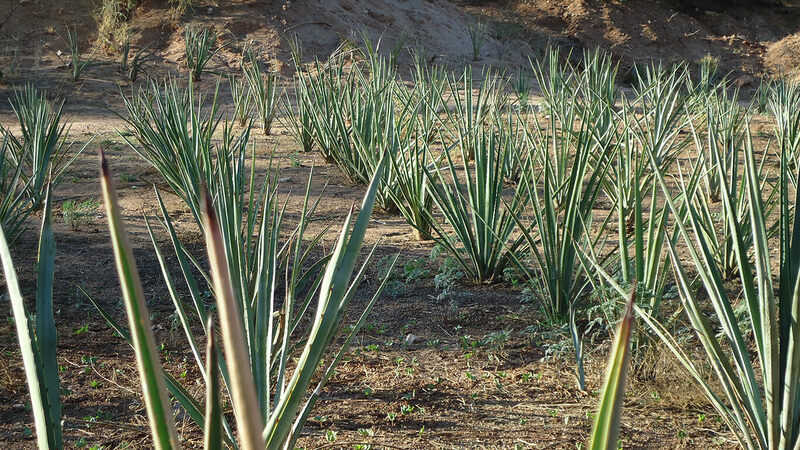 The state of Sonora is primarily arid desert but has other parts that find fertile soil and robust agriculture production. 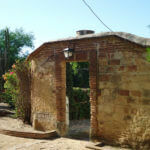 I was born in Obregon City, near the southern part of the state. 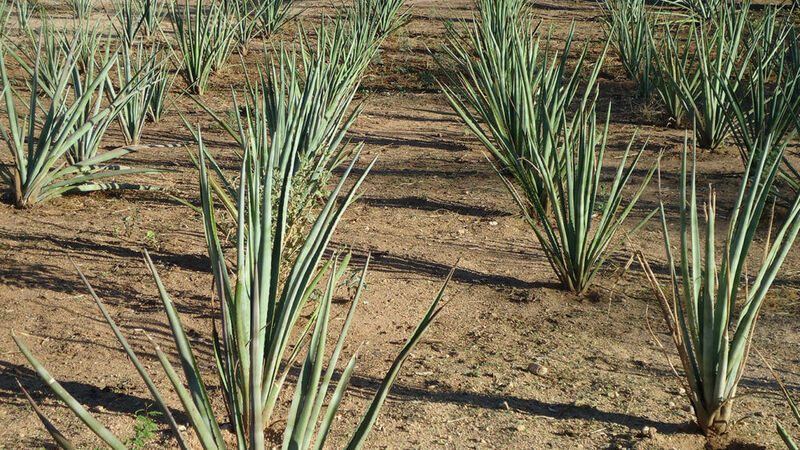 About two hours south of my birthplace is the village of Alamos which is found within the Denomination of Origin (NOM) for bacanora. 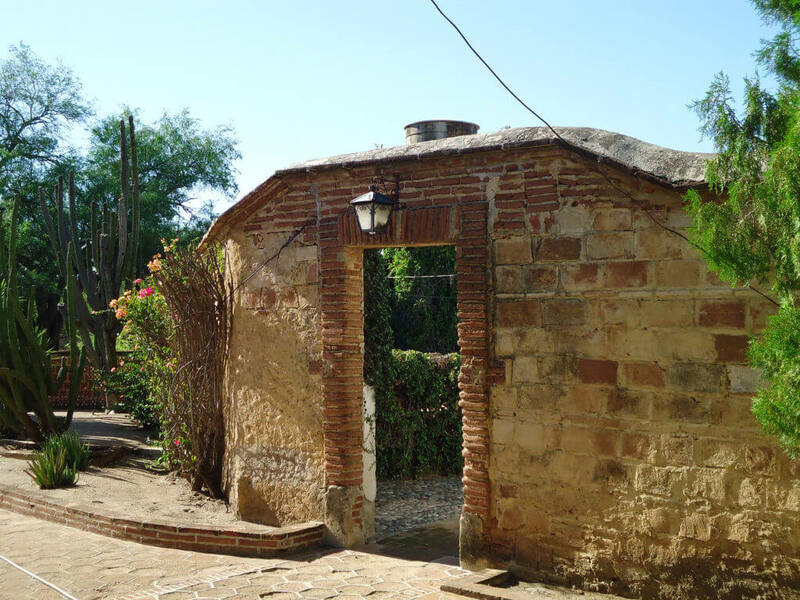 Alamos has maintained most of the architecture of colonial Mexico and has been designated a “magical city” by the Mexican government for its historic beauty. 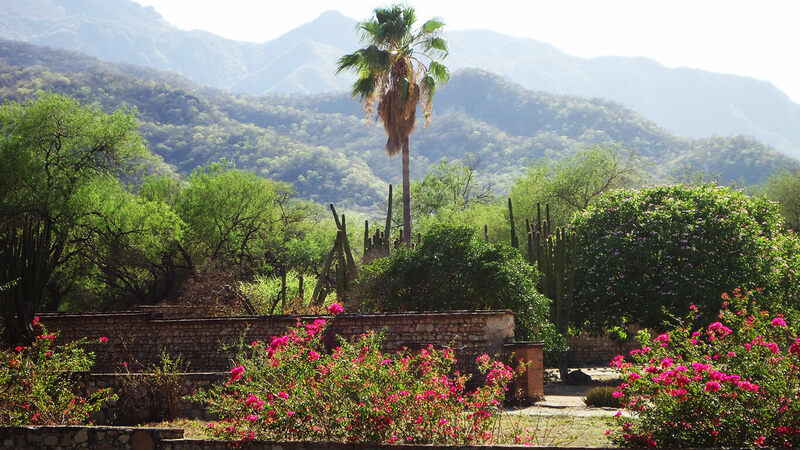 I would recommend a visit to Alamos for anyone with a spirit of adventure who enjoys out-of-the way remote places. 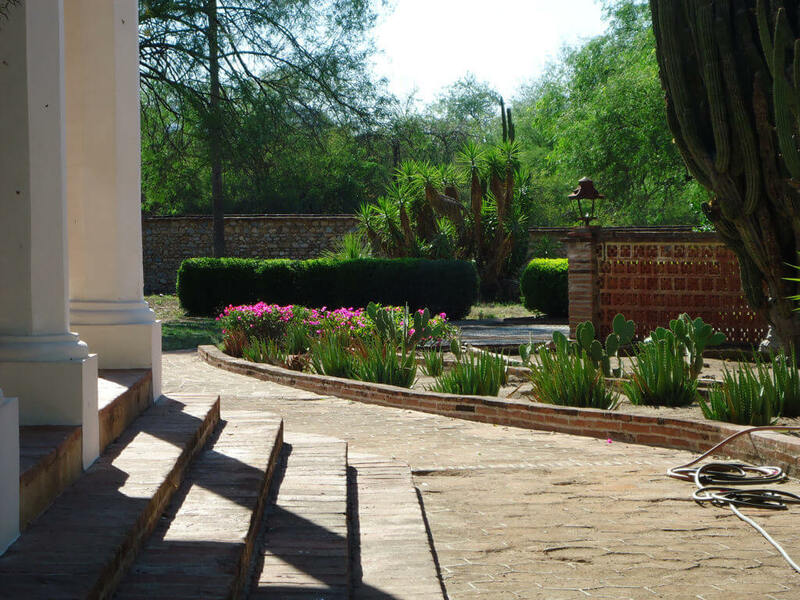 Alamos is a place for lounging, relaxing, and walking. 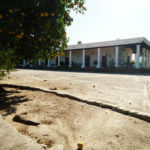 If you are looking for high energy locations this may not be the place to find that. 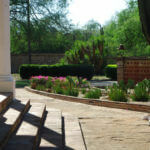 The months of November through March offer ideal weather. 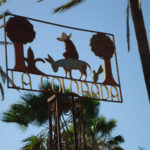 There are many international festivals which draw visitors from around the world, but these take place early in the year. 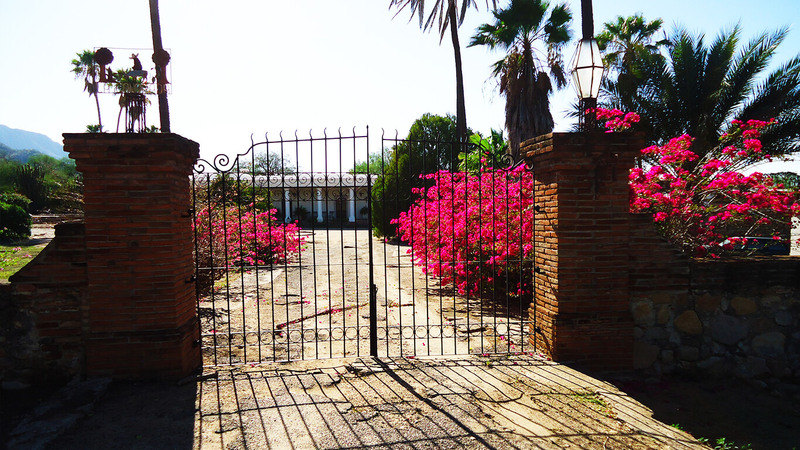 Among the many historical homes in Alamos one finds a gem known as “Rancho La Colorada”. 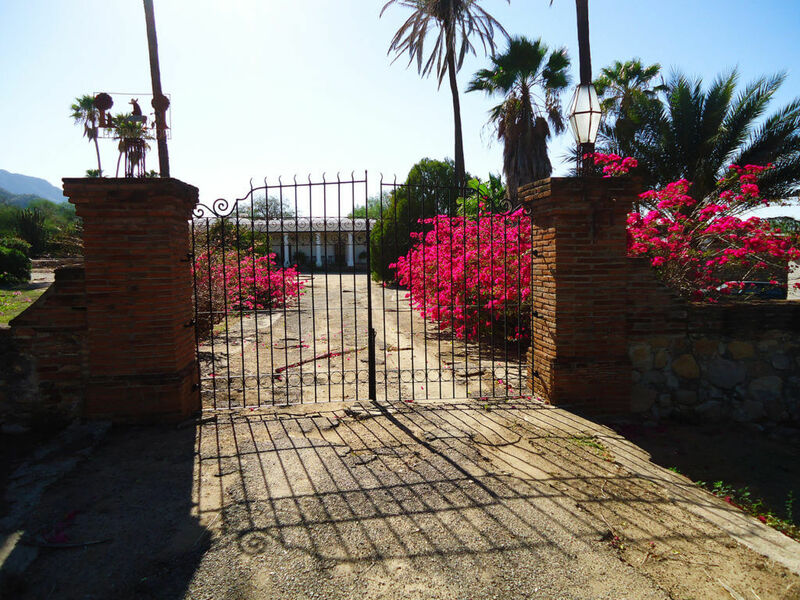 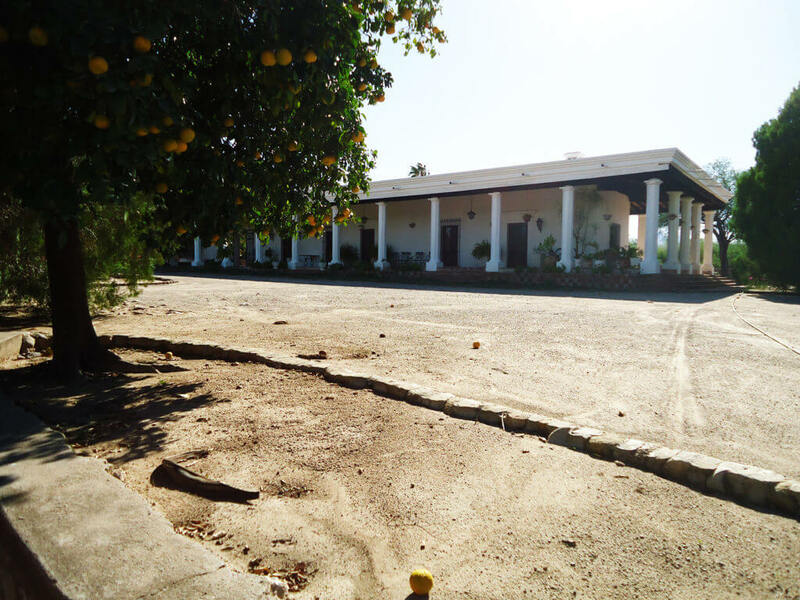 This most beautiful home sits on the grounds of what used to be the property of Hermanos Urrea and was used to make bacanora all the way back into the 1880s. 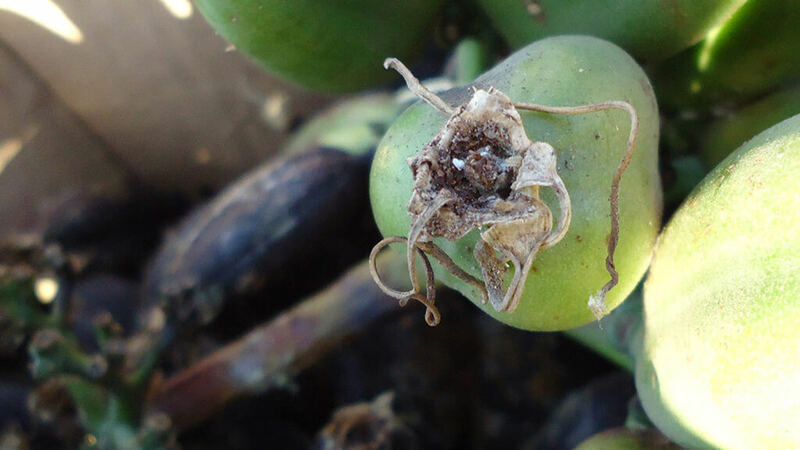 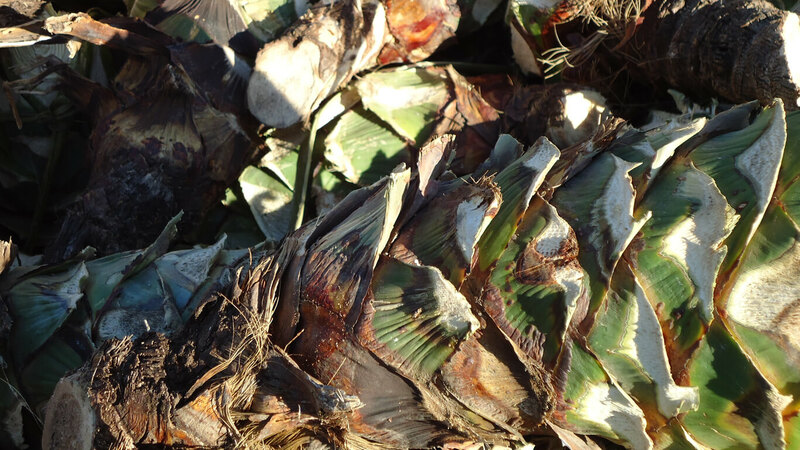 There are records which show that bacanora was sold in Arizona in the 1890s. 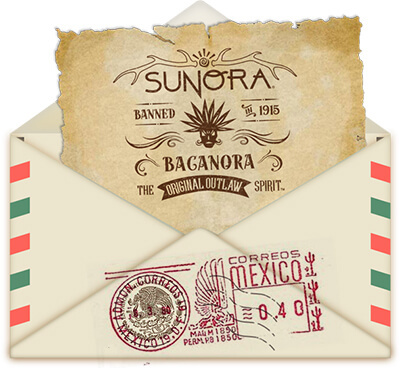 There are other records indicating that bacanora was exported to Europa in the early 1900s. 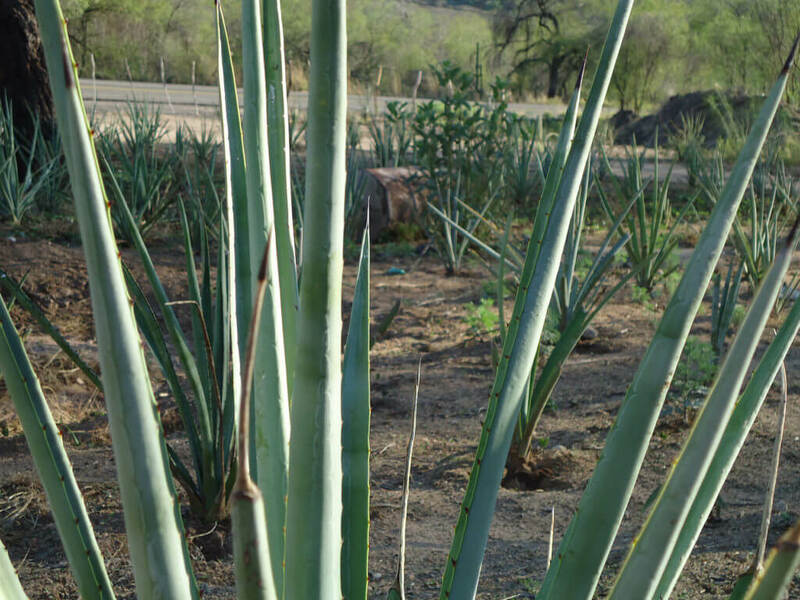 Amigo Brands entered into an agreement recently with the owners of Rancho La Colorada and started our very first agave Pacifica planting. 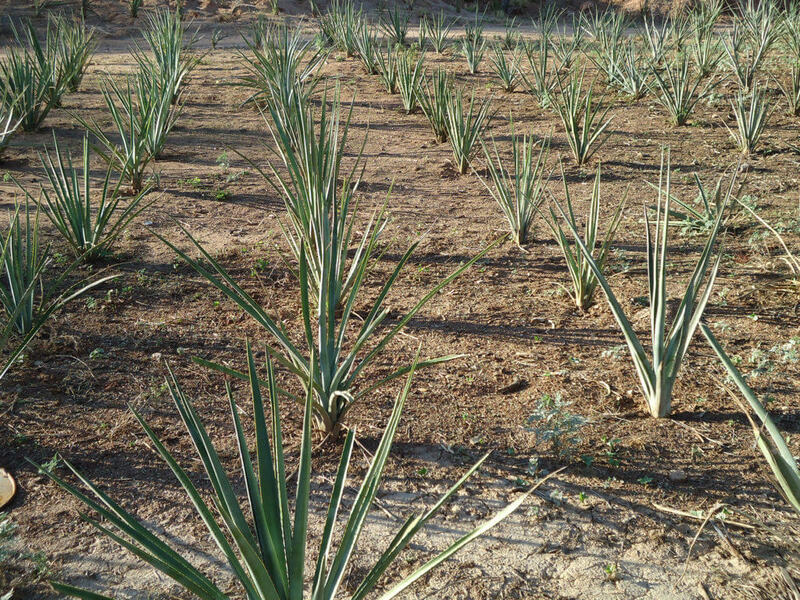 This is a joint planting venture with room for expansion. 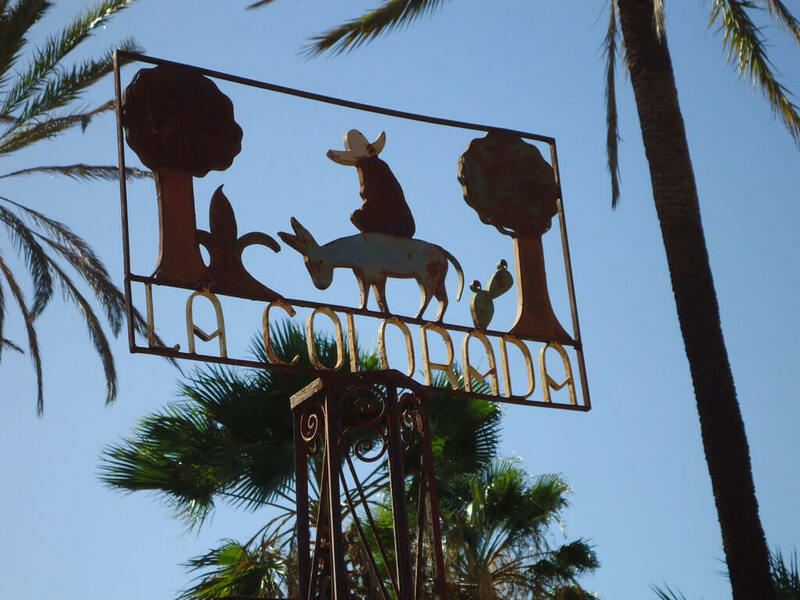 The owners of Rancho La Colorada. 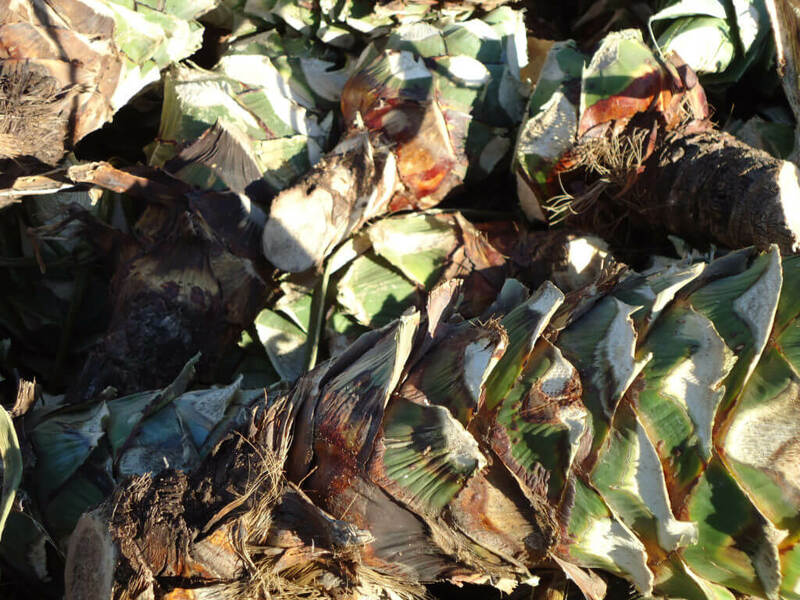 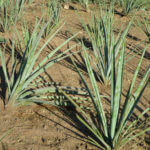 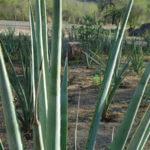 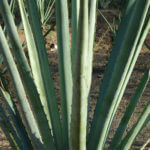 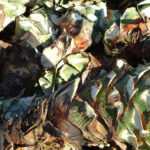 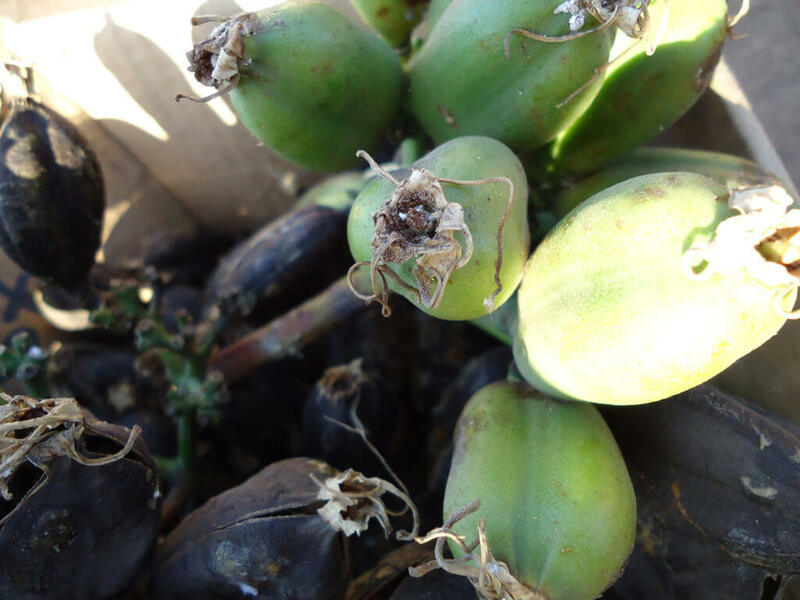 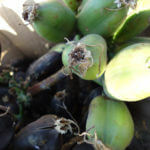 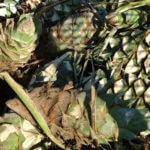 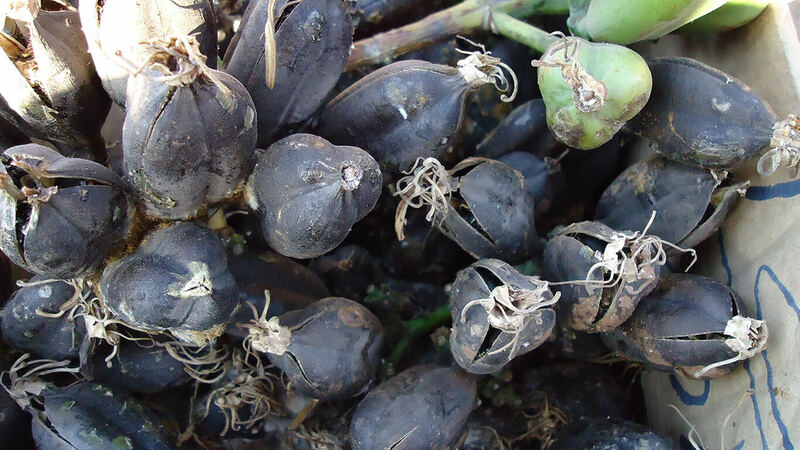 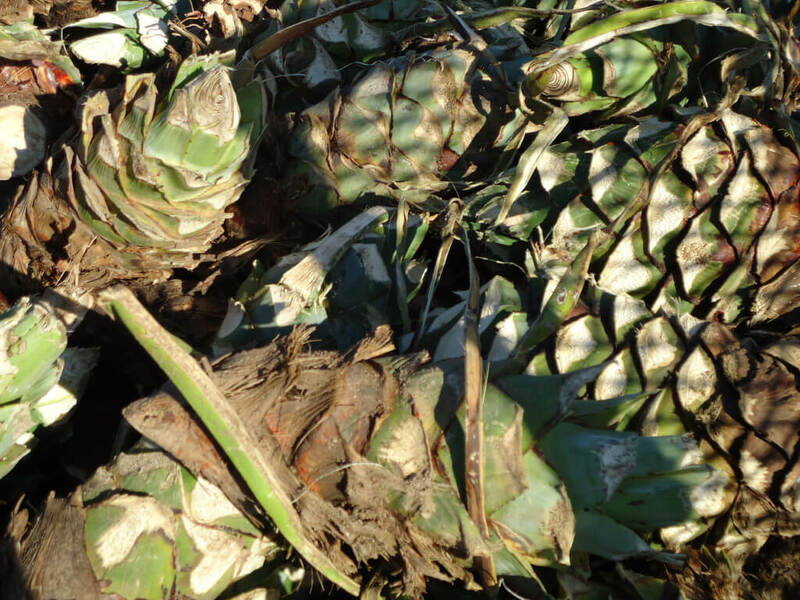 will be a small supplier of agave for Sunora Bacanora products. 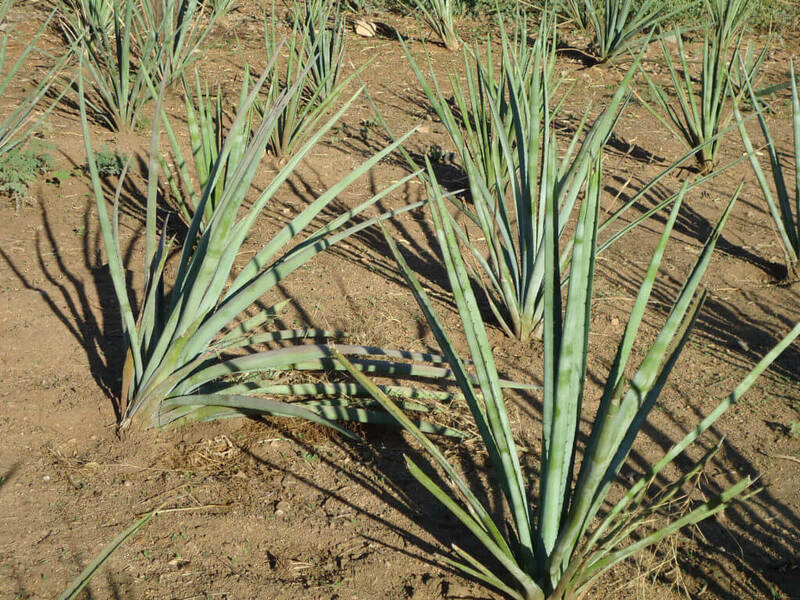 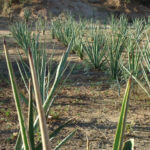 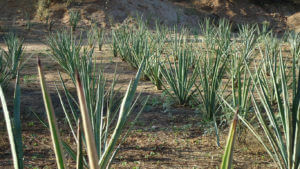 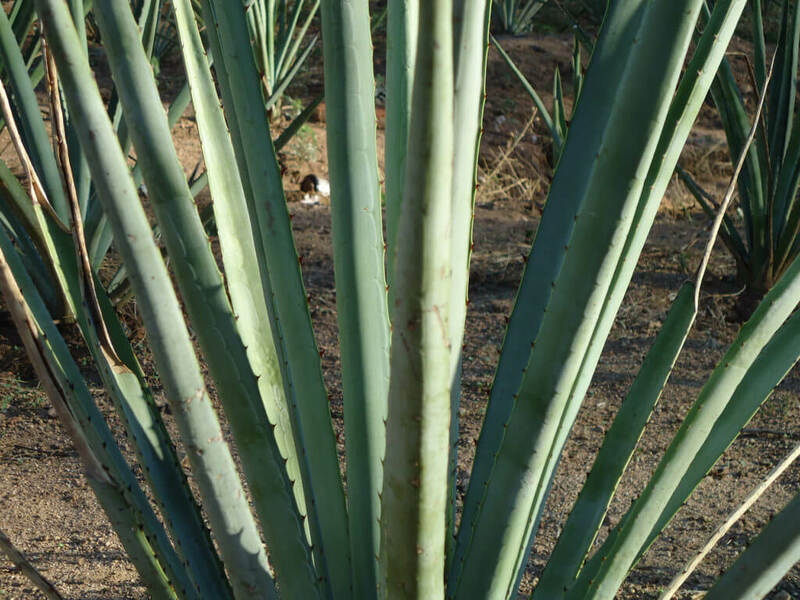 In total, we planted 1,000 agave Pacifica plants which are approximately 3 years of age. 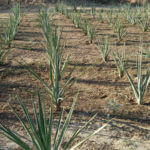 It is an experimental planting, and part of an effort to bring Rancho La Colorada back to it’s former glory. 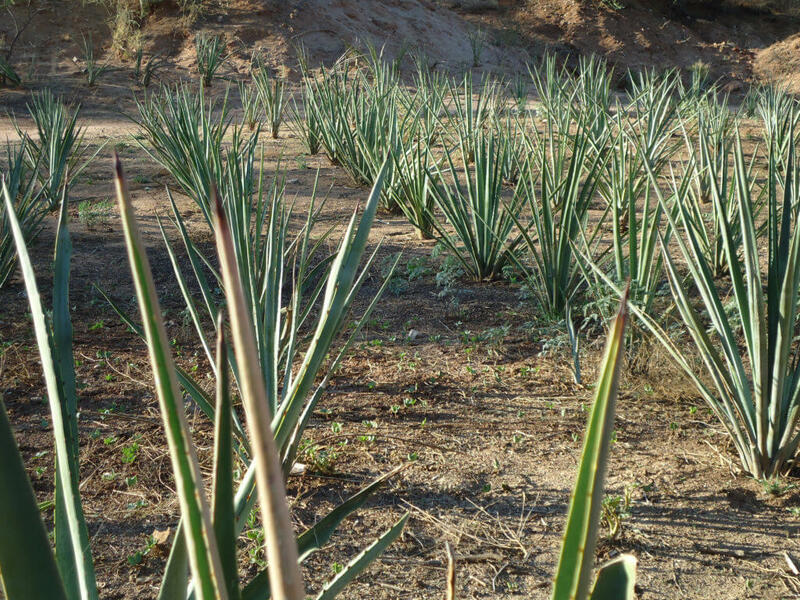 There is also talk of expanding the denomination of origin, (NOM), to the whole state of Sonora. 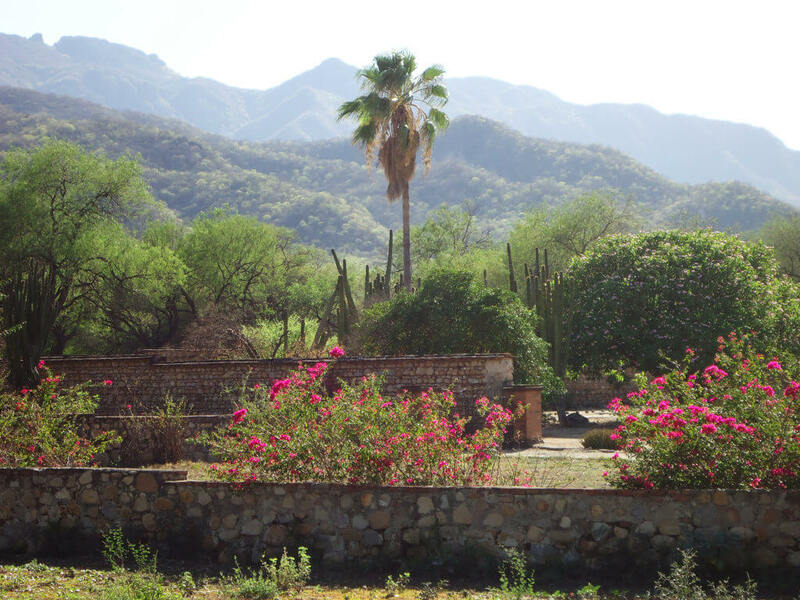 I hope you have enjoyed this update – keep in touch with us for continuing information and developments from Sonora, Mexico! 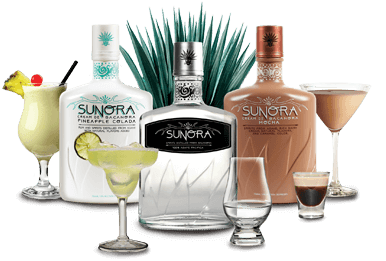 Cheers and thanks for following our progress!